December is a time for celebrations, family gatherings, holiday meals, parties, and what is almost always in the background during that time is the seasonal Christmas music. 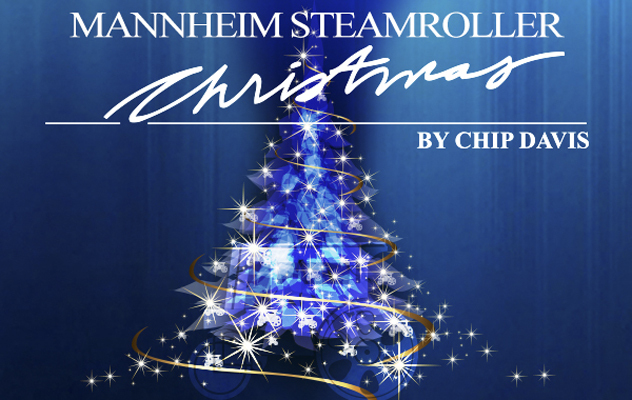 Mannheim Steamroller began as an alias for record producer and composer Chip Davis. The name "Mannheim Steamroller" comes from an 18th-century German musical technique, Mannheim roller (German: Mannheimer Walze), a crescendo passage having a rising melodic line over an ostinato (phrase that persistently repeats in the same musical voice, usually at the same pitch) bass line, popularized by the Mannheim school of composition. Before the fame of Steamroller, Davis had been best known for collaborating with his friend Bill Fries on the songs of the country music character "C. W. McCall" (of "Convoy" fame). Even before the height of McCall's popularity, Davis produced an unusual album of classical music performed entirely by Davis and musical collaborator and keyboardist Jackson Berkey, using electric bass (played by Eric Hansen) and synthesizers. Since no major label would handle its distribution, Davis founded his own music label, American Gramaphone (a play on the classical record label Deutsche Grammophon), to release the album. 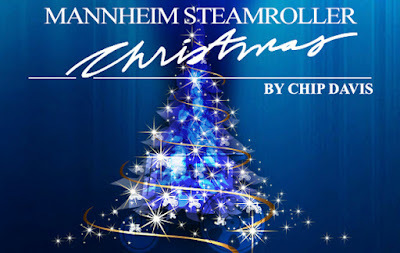 The result, Fresh Aire, was released in 1975 under the pseudonym Mannheim Steamroller. Fresh Aire II was subsequently released in 1977 and Fresh Aire III was released in 1979. The first four Fresh Aire albums constituted an exploration of the four seasons, with Fresh Aire being spring, Fresh Aire II being fall, Fresh Aire III being summer, and Fresh Aire IV being winter. All four of these albums maintained the blend of baroque classical music, light jazz, and rock, and featured Jackson Berkey's virtuosic keyboard work. Beginning in 1984 Steamroller found its greatest fame. 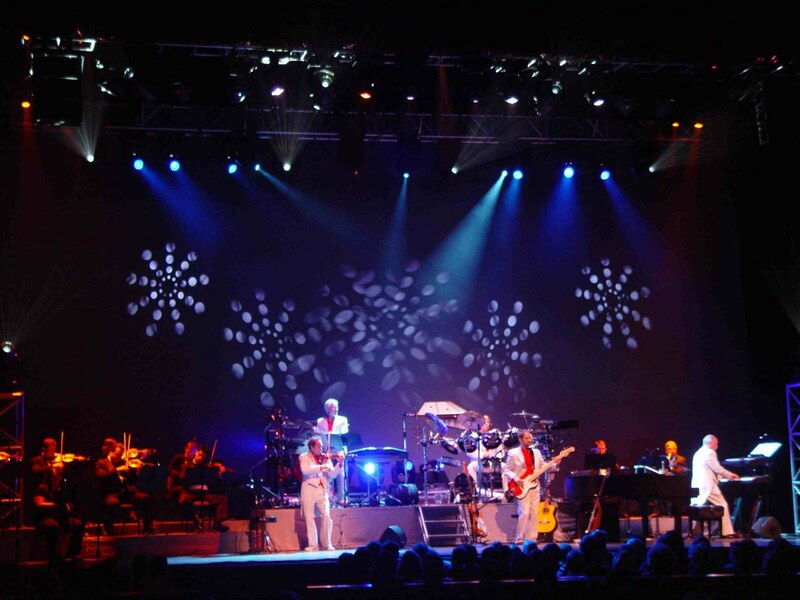 Davis released his first holiday album, Mannheim Steamroller Christmas, featuring modern contemporary interpretations of Yuletide favorites. 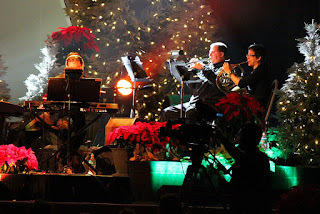 This was followed by A Fresh Aire Christmas (1988) and Christmas in the Aire (1995), which showcased creative approaches to old carols, as well as some new carol-like compositions. Steamroller had now become one of the most requested Christmas music artists of all time, in part by adopting a very radio-friendly approach.